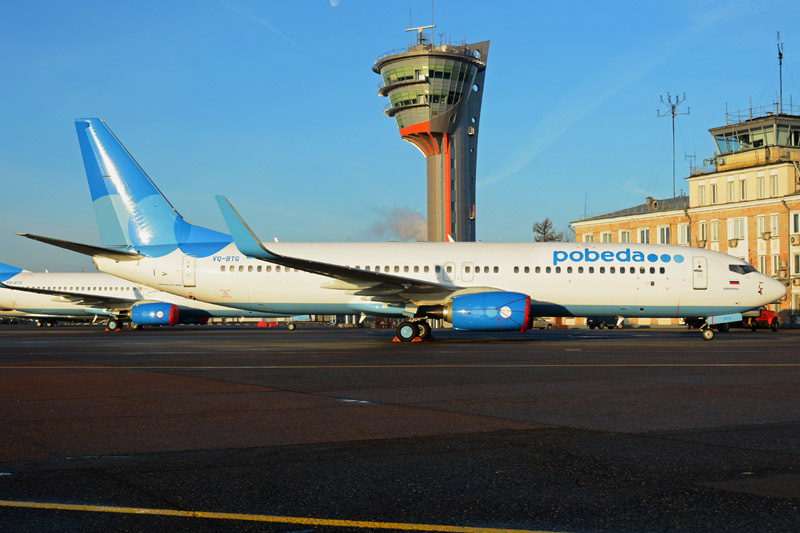 Russian lowcost carrier Pobeda (Victory), part of the Aeroflot Group, will launch a new service between Moscow (Vnukovo Airport) and Arhangelsk – a city in the north of european Russia. This route will be served daily with Boeing 737-800 effective Feb 21. The aircraft leaves Moscow VKO on 07:25 and lands at Arkhangelsk at 9:05. The return flight will start at 9:55 and will land at 11:40 at Moscow VKO.